To share a consistent message and ensure alignment of efforts, the TN-CEEDAR Communication Committee is establishing and streamlining communication and collaboration processes among the state education agency (SEA), educator preparation programs (EPPs), and local education agencies (LEAs), including units within and across each agency. The committee has begun developing materials and disseminating information about the TN-CEEDAR project and making plans for sustainability and engaging additional EPPs in the process. The TN-CEEDAR team identified priority areas that will support student access to quality core instruction and intervention on a continuum with special education being the most intensive intervention. The team identified preparation programs as an area that would help Tennessee meet the priority area. Specifically, EPPs will ensure that general and special education teachers, as well as educational leaders, are prepared to support effective literacy instruction and implement both the Response to Intervention (RTI2) and special education frameworks. The TN-CEEDAR Professional Standards Committee is working on reviewing and making recommendations for potential changes to the educator preparation policy (specifically professional standards) to support implementation of the RTI2 and special education frameworks. The committee is in the process of reviewing current standards and reviewing the recommendations outlined in the Promises to Keep guidance document and compiling feedback. After the feedback has been compiled, the committee will draft recommendations. 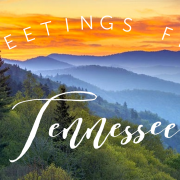 Tennessee is also a Council of Chief State School Officers (CCSSO) Network for Transforming Educator Preparation (NTEP) state, and the NTEP team is working on annual reporting activities, which align with this policy area. 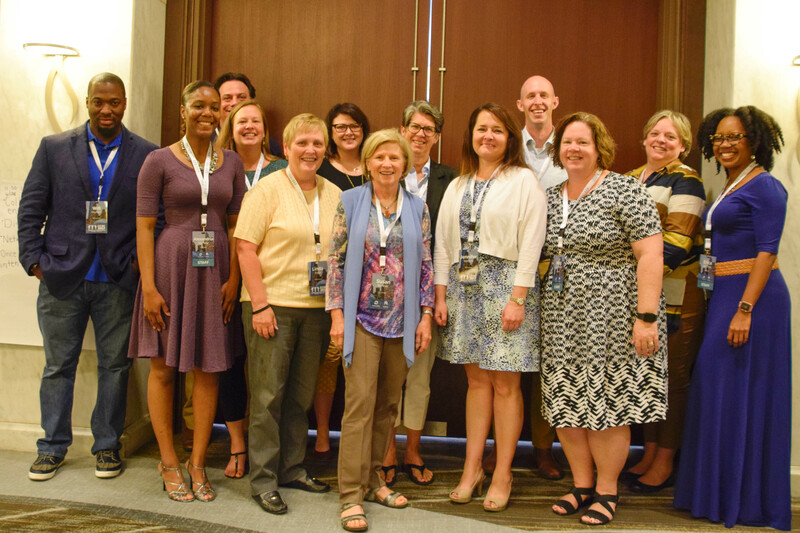 Rather than duplicate efforts, the TN-CEEDAR Needs Assessment Committee is working to establish and streamline processes for collecting and sharing highly informative and high-quality data among the SEA, EPPs, and LEAs. The initial task of this committee was to survey partnering LEAs to inform the teacher and leader preparation programs about the needs of the LEAs and the skills that teachers and leaders in the state of Tennessee have not mastered upon entering the educational setting (e.g., special education teacher skilled at delivering most intensive interventions). Grand Ole Opry, Hattie B’s, and HLPs! 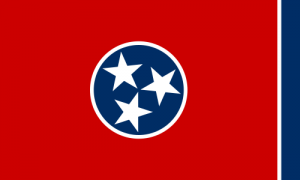 Interested in learning more about reform efforts in Tennessee? Contact one of our CEEDAR agency representatives.